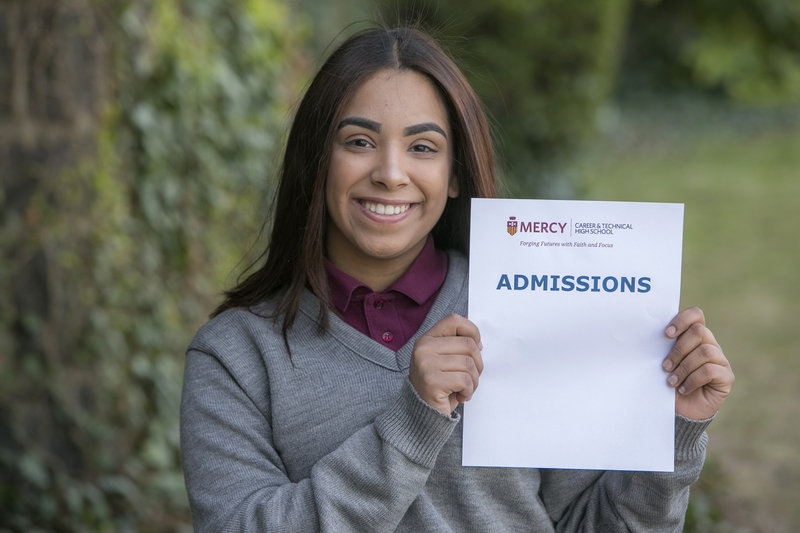 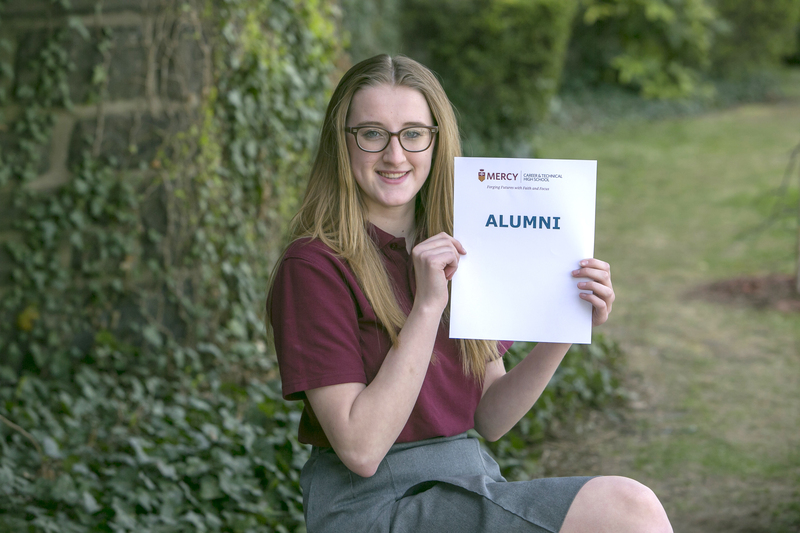 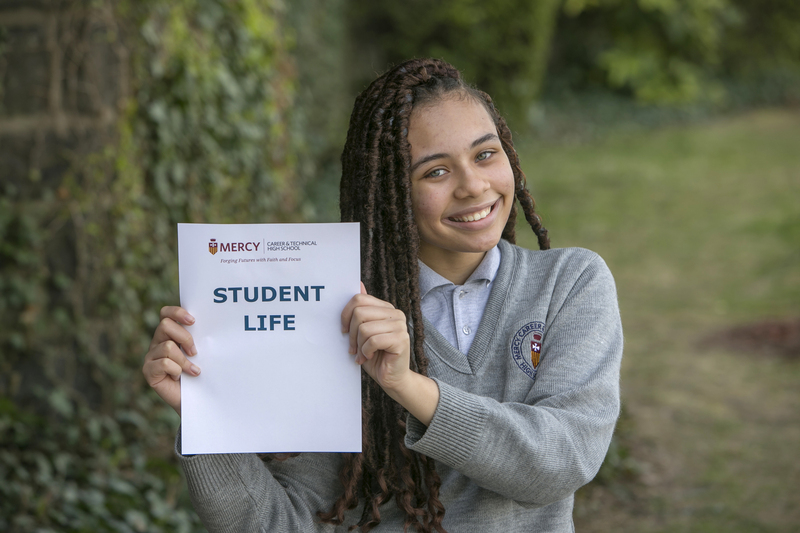 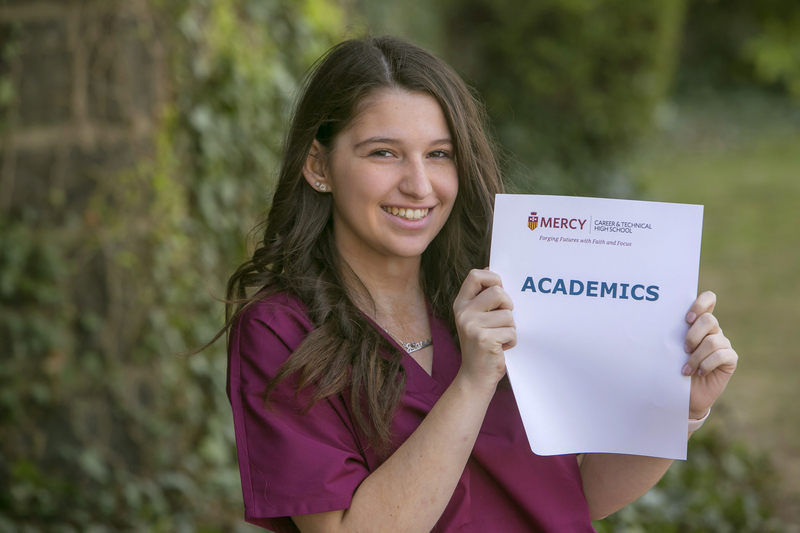 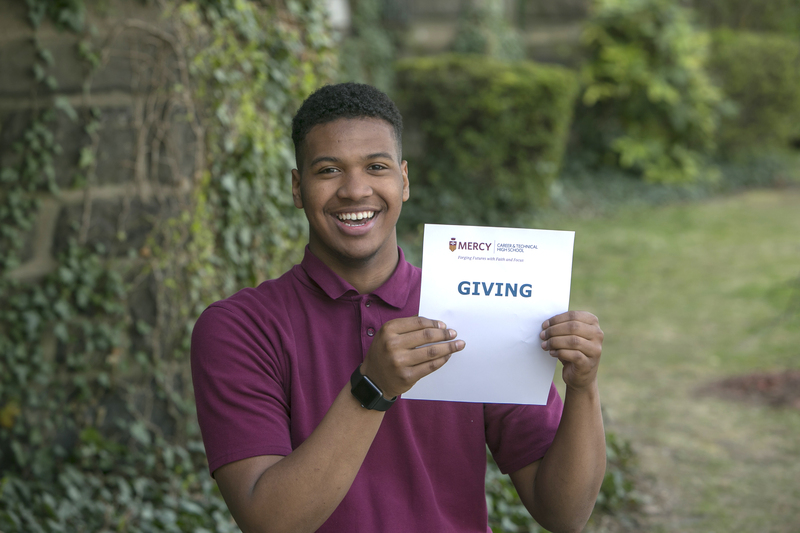 Mercy Career & Technical High School offers more than just an education; it offers a safe, nurturing environment for students to grow, explore their curiosity, lead active lives and feel empowered to pursue their dreams. 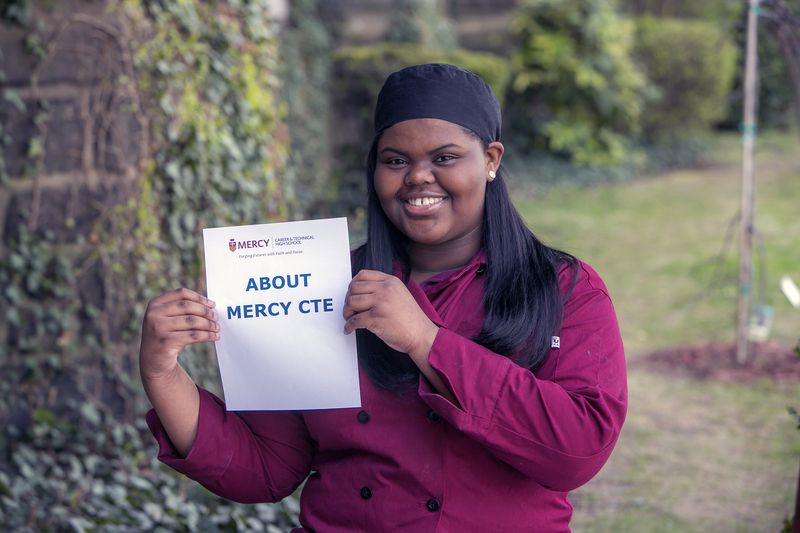 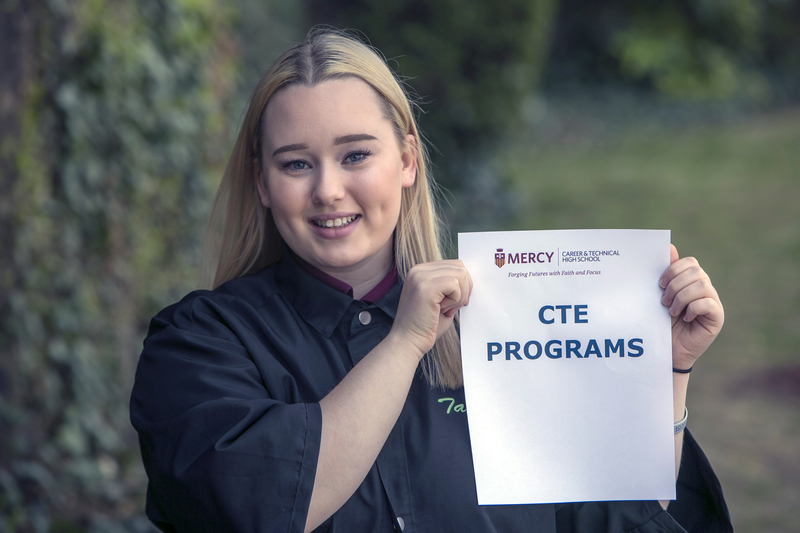 At Mercy CTE, students have access to diverse extracurricular, athletic and community service opportunities. 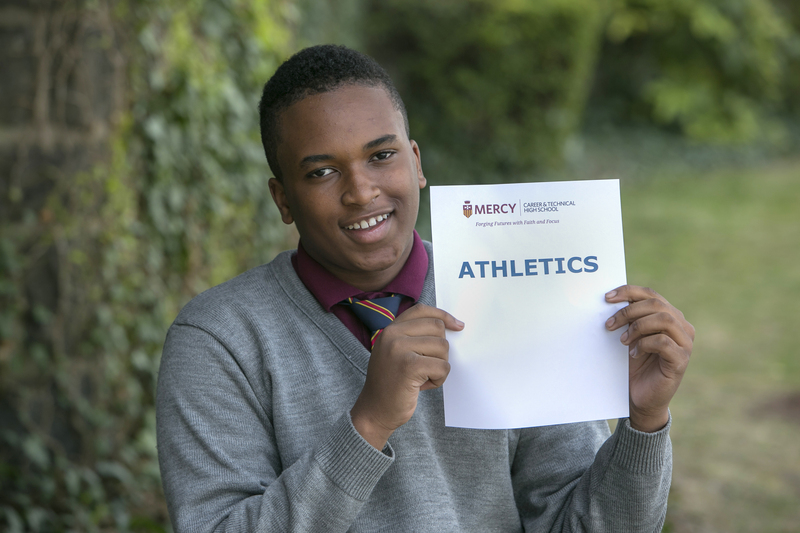 We foster a well-balanced high school educational experience, enabling students to develop life-long friendships and build lasting memories.